WHEREAS, Section 26 thereof further states that the Board shall have the power, after notice and hearing, to suspend or revoke the Certificate of Registration and Professional Identification Card or to cancel the Special/Temporary Permit granted pursuant to the law on any of the grounds therein set forth, including violations or conspiracy to violate any of the provisions of RA No.10029, its implementing rules and regulations, Code of Ethics and Professional Standards promulgated by the Board. This Resolution, including its Annex, shall take effect after fifteen (15) days following its full and complete publication in the Official Gazette or in any newspaper of national circulation. Let copies hereof be furnished the U.P. 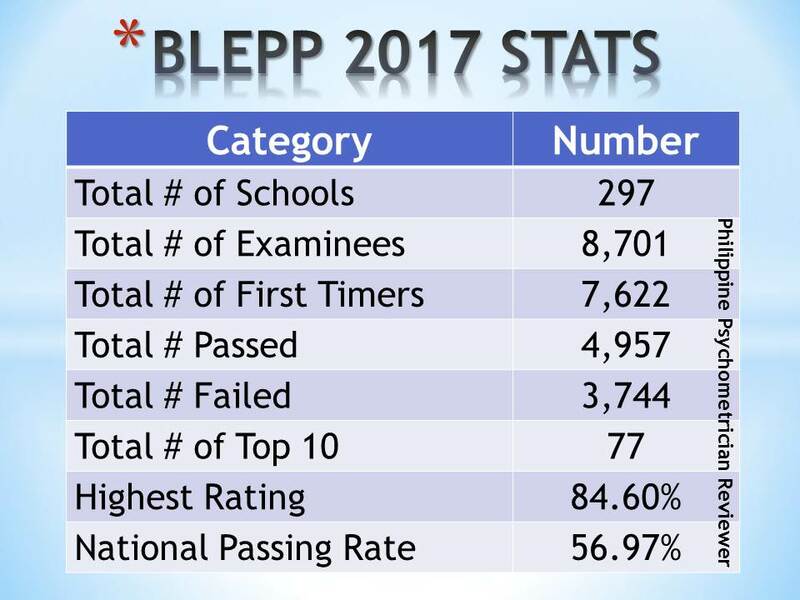 Law Center, the Philippine Psychological Association (PAP) and other Psychology professional organizations for information and wider circulation. Done in the City of Manila this 24th day of August 2017. The Psychological Association of the Philippines (PAP) adopted a Code of Ethics for the Philippines in 2008. On December 2015, upon the request of the Professional Regulatory Board of Psychology (Board), a review of this Code was undertaken. 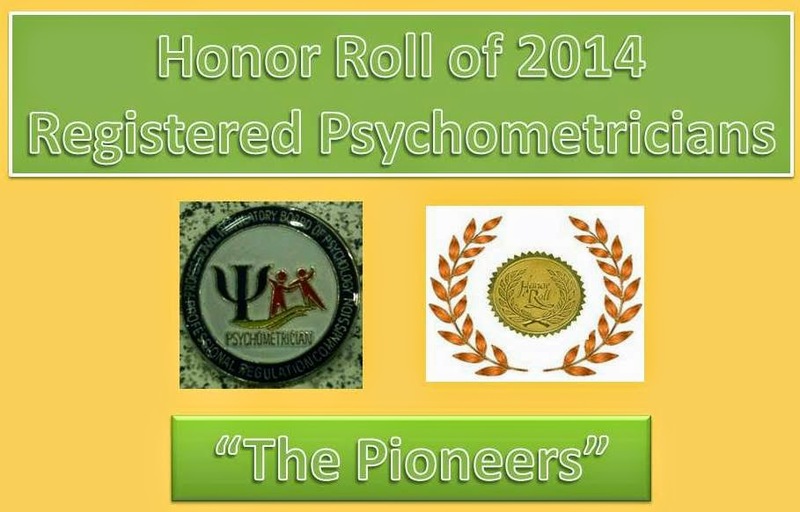 This review was attended by the PAP Board of Directors and Division Chairs as well as the Professional Regulatory Board of Psychology (Board) Chairperson and Members for the purpose of updating the Code in order to reflect advancements/changes in the field of Psychology, such as the administration of the licensure examinations and the adoption of the Universal Declaration of Core Competencies of Psychology. 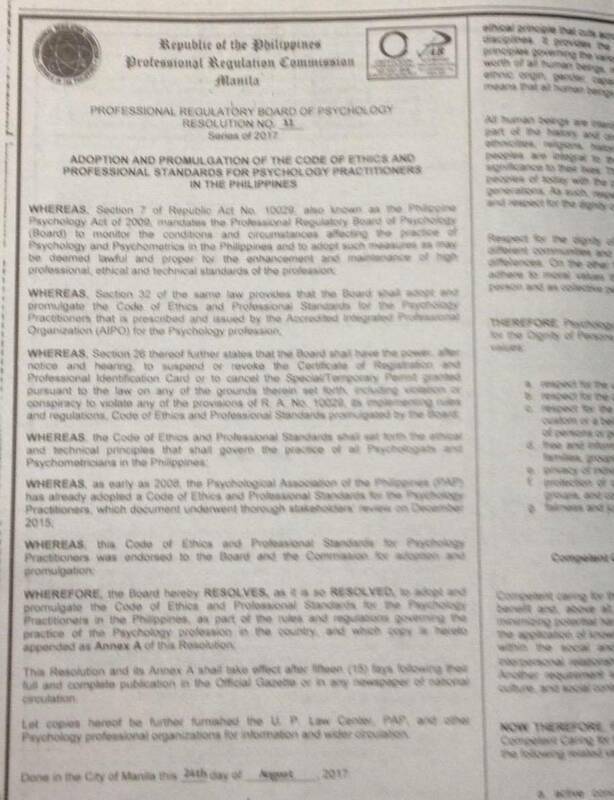 The code presents the principles and standards that shall govern the norms of conduct and ethics of all registered Psychologists and Psychometricians in the Philippines. 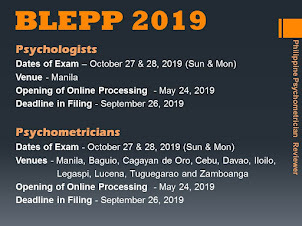 For purposes of this Code, the term "Psychology Practitioners" shall be used to refer to all registered and licensed Psychologists and Psychometricians in the Philippines. Both PAP and the Board shall take steps to ensure that all Psychology practitioners will know, understand and be properly guided by this Code. 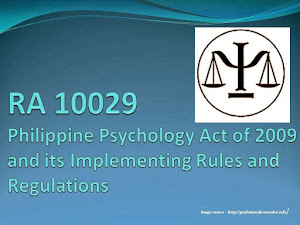 As such, the PAP and the Board shall encourage continuous discussions on the Code or any of its specific provisions, with the goal of making the Code a priority concern among all Psychology practitioners. 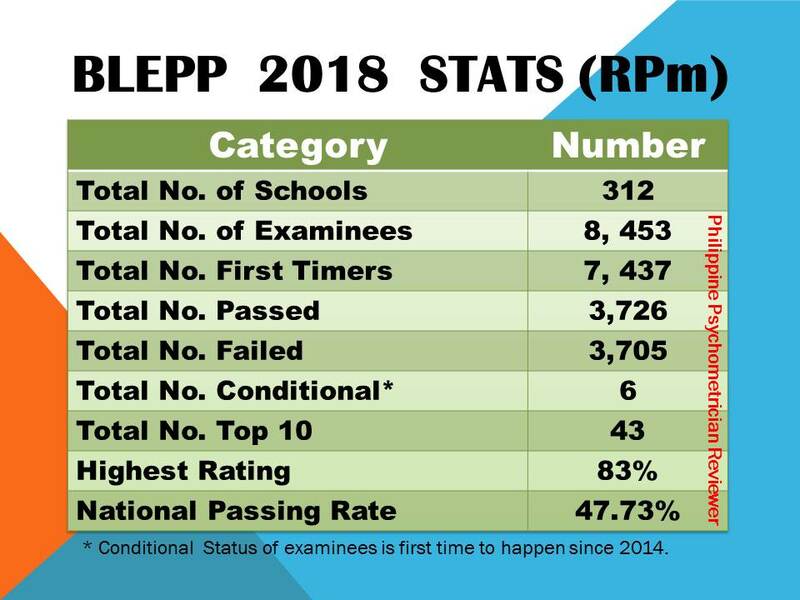 Mindful of the fact that the Code can never completely address all the possible emergent ethical concerns, the PAP and the Board shall nonetheless encourage all Psychology practitioners to study the Code and make recommendations for its continuous improvement. Any suggestions for the amendments, repeal of certain provisions of this Code shall be submitted in writing, with supporting arguments and explanations, to the PAP Scientific and Ethics Committee and/or the Board. The PAP and the Board commit to regularly review the Code and to adopt changes or amendments thereto whenever necessary. 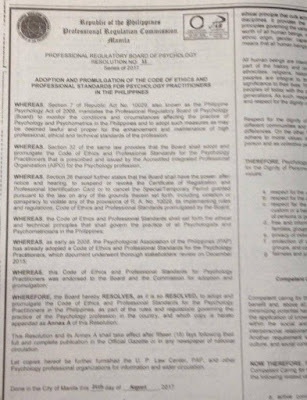 Psychology Practitioners in the Philippines adhere to the following Universal Declaration of Ethical Principles for Psychologists that was adopted unanimously by the General Assembly of the International Union of Psychological Science in Berlin on July 22, 2008 and by the Board of Directors of the International Association of Applied Psychology in Berlin on July 26, 2008.
authority, Psychology practitioners shall take appropriate actions to resolve the conflict. However, if the conflicts cannot be resolved by such means, they must adhere to the law, rules and regulations or governing legal authority. In instances where this Code of Ethics conflicts with organizational demands, Psychology practitioners shall endeavor to make this Code of Ethics known to the organization. Psychology practitioners shall declare their commitment and adherence to this Code when resolving the conflicts. a. If an action is likely to cause harm to a person or organization, Psychology practitioners shall take further action to report violation to the appropriate institutional authorities. b. Complaints against any Psychology practitioner maybe lodged with the Board and the Commission. Psychology practitioners cooperate with the ethics investigation and proceedings conducted by the Board and/or the Psychological Association/s to which they belong . Psychology practitioners refrain from filing baseless, frivolous or malicious ethical complaints. Psychology practitioners shall not discriminate against complainants and respondents in any ethical complaint. (Note: Letter G was omitted in the sequence, in the original PAP version, an item D. Informal Resolution of Ethical Violations was deleted in this version of Resolution 11 Annex A). a. 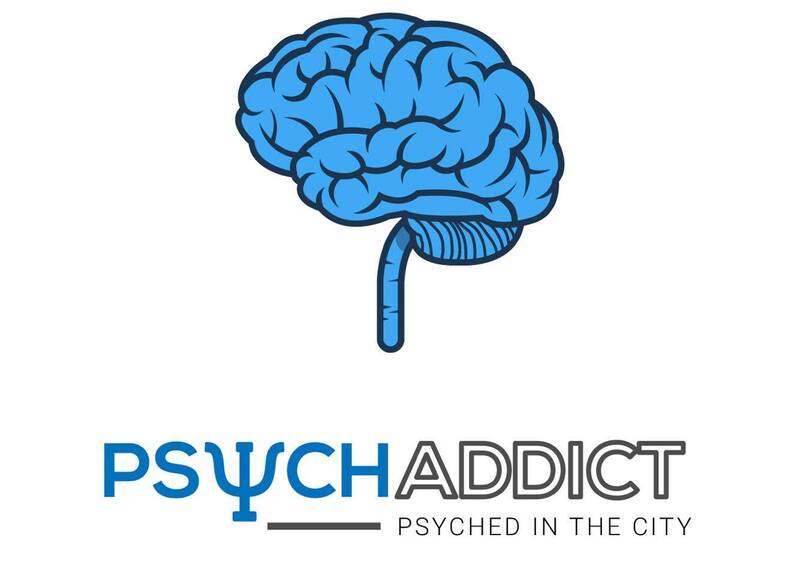 Psychology practitioners shall provide services, teach, and conduct research only within the boundaries of their competences, based on their education, training, supervised internship, consultation, study or professional experience. effective implementation or provision of their services. make a reasonable effort to obtain the competences required by undergoing relevant research, training, consultation, or thorough study. f. Psychology practitioners shall be reasonably familiar with the relevant judicial or administrative rules when assuming forensic roles. point in time. However, they shall immediately discontinue said services as soon as the emergency has ended and that appropriate competent are already available. Psychology practitioners shall undertake continuing education and training to ensure that their services continue to be relevant and applicable. a. Psychology practitioners shall refrain from initiating an activity when they know or anticipate that there is a substantial likelihood that their personal problems or schedules will prevent them from performing such activities in a competent or sustained manner. In work-related activities, Psychology practitioners shall not discriminate against persons based on age, gender, gender identity, race, ethnicity, culture, national origin, religion, sexual orientation, disability, socioeconomic status, or for any basis contrary to what is prescribed by law. Psychology practitioners shall not engage in sexual harassment as defined in the Philippine Anti-Sexual Harassment Act (RA No. 7877). religion, sexual orientation, disability, language, or socioeconomic status. Psychology practitioners shall take reasonable steps to avoid harming their clients/patients, students, supervisees, research participants, organizational clients, and others with whom they work with and to minimize harm where it is foreseeable but unavoidable. a. Psychology practitioners shall refrain from entering into a multiple relationship if such could reasonably be expected to impair their objectivity, competence, or effectiveness in performing their functions as such, or if such relationship will likely result to exploitation or harm to the person with whom their professional relationship exists. The multiple relationship occurs when a Psychology practitioner is in a professional role with a person and at the same time (1) is in another role with the same person; or (2) is in a relationship with a person closely associated with or related to the person with whom the Psychology practitioner has professional relationship; or (3) is likely to enter into a future relationship with that client/patient. 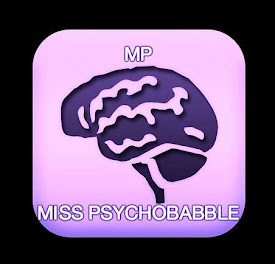 If however, the Psychology practitioners shall find that, due to unforeseen factors, a potentially harmful multiple relationship has arisen, they shall take reasonable steps to resolve it with due regard to the best interests of the affected person and adherence of this Code. Psychology practitioners shall refrain from taking on a professional role when personal, scientific, professional, legal, financial, or other interests or relationship could reasonably be expected to (1) impair their objectivity, competence, or effectiveness in performing their functions as such; or (2) expose the person or organization with whom they are in a relationship with to exploitation.